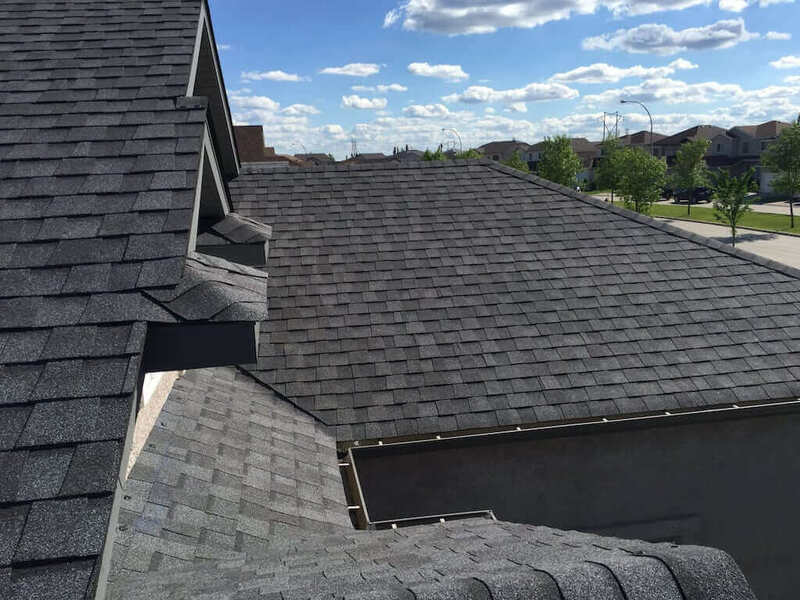 Developed over a century ago from a fiberglass mat combined with asphalt and covered in mineral granules fiberglass shingles have proven to be the most cost-effective solution for residential roofing applications over the steep-sloped roofs in Canada. 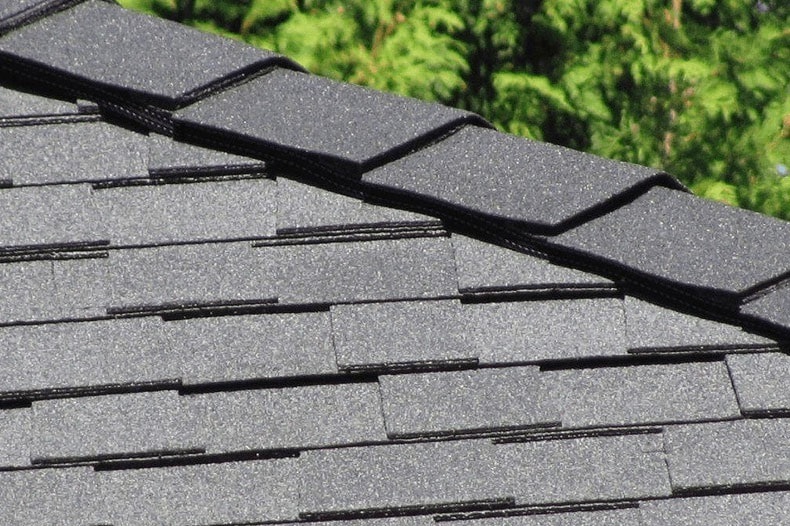 In addition to having a variety of styles to choose from, asphalt roofing shingles are durable and easy to maintain. • ​Architectural/Laminated Certainteed Landmark shingles are the most common material Alpha Roofing uses in residential home applications. These shingles offer the homeowner many choices of colours and textures, as well as length of warranty for the right mix of durability, appearance and affordability. If you are looking for expert advice and quality installation then contact Alpha Roofing. 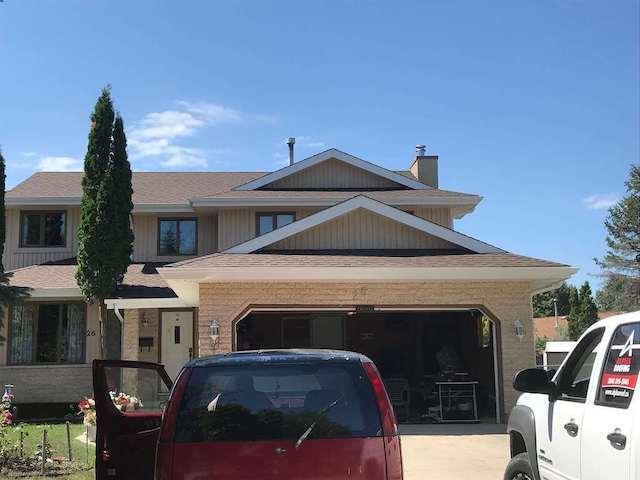 Our professional customer service, combined with our pricing rates, is unmatched by any competitor and makes us your best choice in Winnipeg. Architectural shingles, also called laminated or dimensional shingles, are made with a heavier base that creates a stronger, thicker shingle which gives a three-dimensional look to your roof. Your roof is more than just shingles, it's a system of products working together. 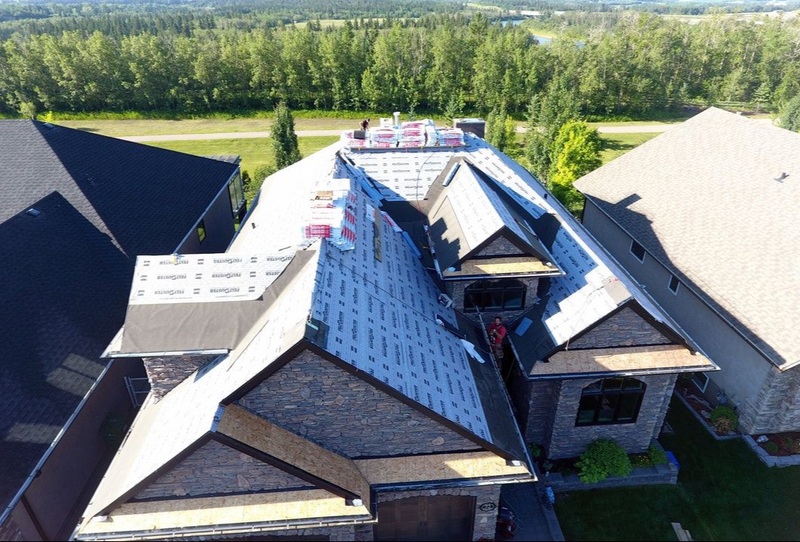 To maximize roof performance it requires a complete roofing system – including proper metal flashing, ventilation and insulation. 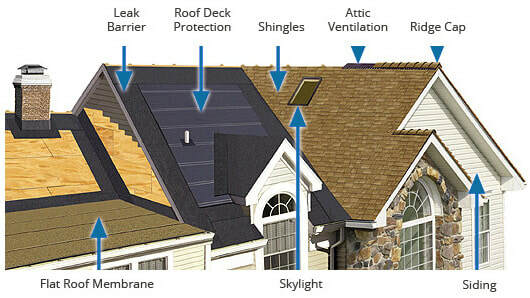 All these elements work together to prevent leaks, save you money, reduce greenhouse gas emissions, and extend the life of your roof. A must in any cold climate, Ice and Water Barrier protects your new roof from wind, rain, ice and other elements. Without it, large dams of ice can form on your eaves, increasing the risk of damage. 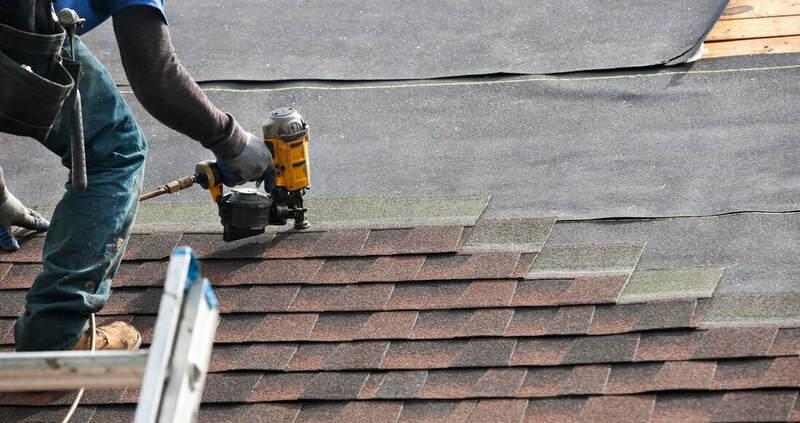 Underlayment adds an extra layer of protection beneath the shingles to keep water from permeating your roof decking. Gutter drainage protection keeps leaves, twigs and other debris from clogging your gutters, while allowing water to flow freely. Proper attic ventilation ensures the maximum life and perfor-mance of your roof. Decreases ice dam formation in cold weather and improves heating and cooling efficiency of your home. 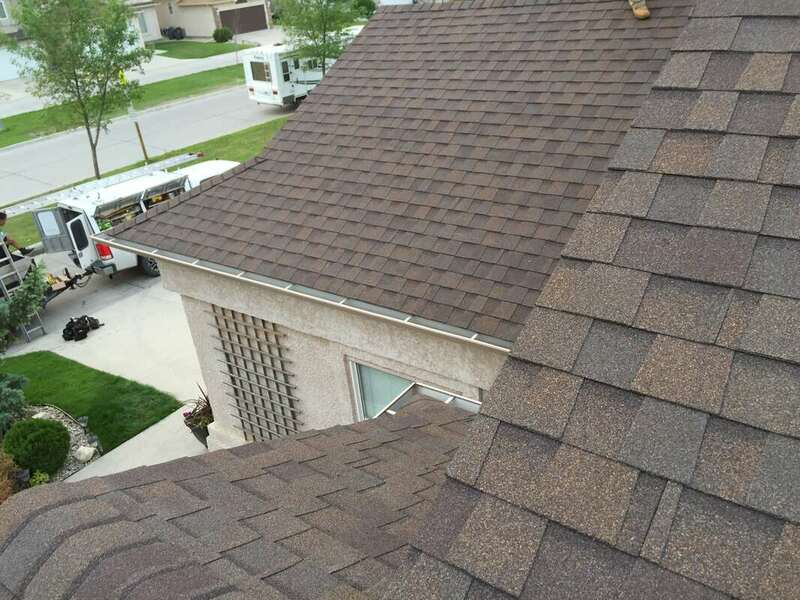 Hip and ridge shingles make your roof more functional and beautiful along the seams anywhere your roof has peaks or valleys. ​Proper insulation levels in your roof and attic help keep moisture from damaging your decking or shingles and lower your heating and cooling costs. How To Tell If You Need A ​New Roof? Looking to repair or replace your Shingle Roof ? 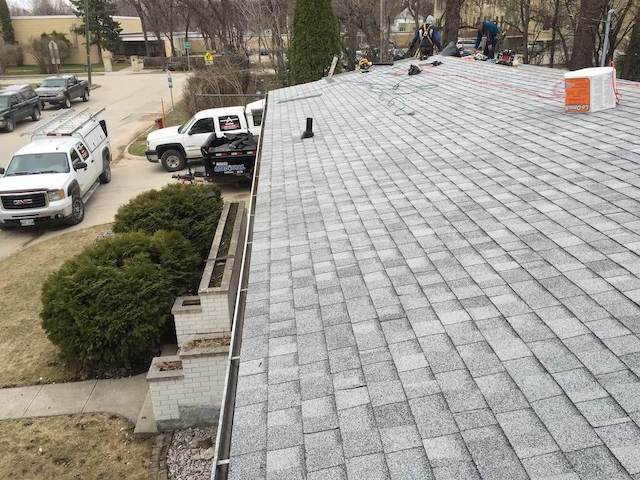 ​ As one of the top installers in Winnipeg, we can ensure that your Roof is installed correctly! 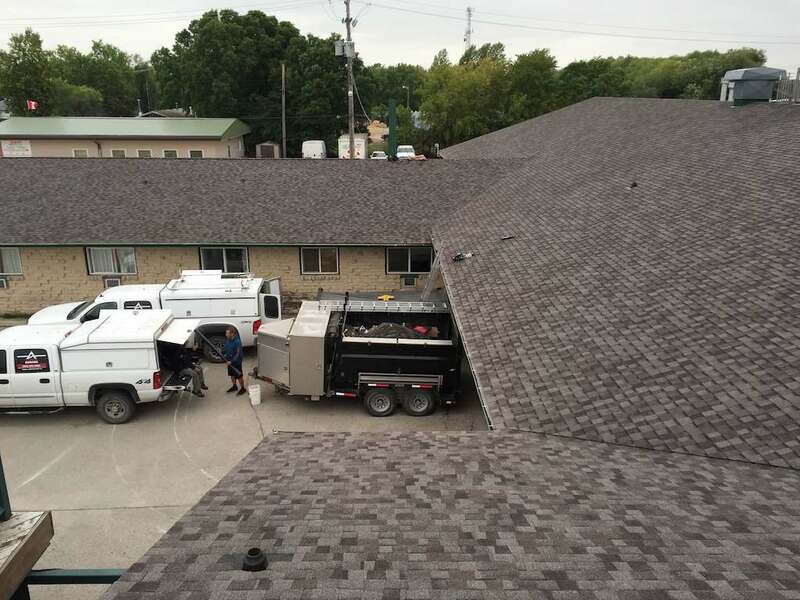 We always install roofing systems according to manufacturer installation guidelines to make sure your warranty is 100% valid.